The information listed on this page (and associated links) are considered the official participant guide for the Afton 50K. Runners at a minimum should familiarize themselves with all of this information prior to registering for the race and then again prior to running race. Runners should share this information with any friends / family / spectators that they plan on having join them at the race. 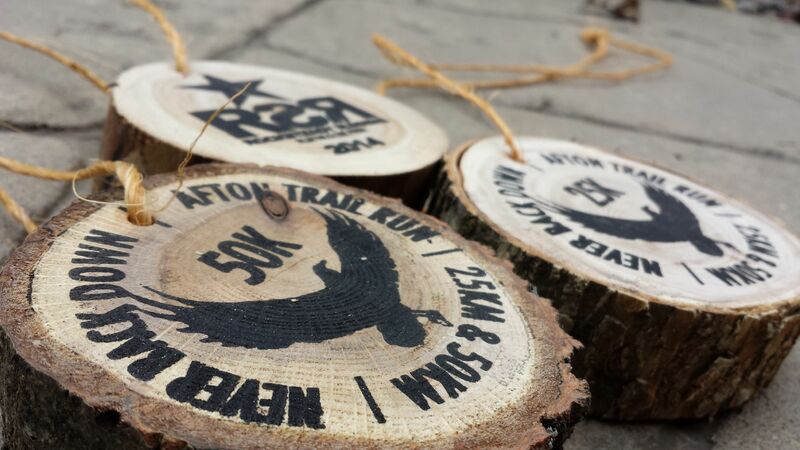 The Afton Trail Run 25KM Trail Race, is one of the most challenging and beautiful trail races anywhere. The race was established in 1994 and is now one of the oldest, largest and most competitive trail races in the country – garnering national attention and attracting runners from all over the United States and beyond. Runners World says that Afton State Park has some of the most beautiful running trails in the country and once you’ve run we think you will agree. Afton State Park is located within the beautiful St. Croix River valley. The start of the race is near the Visitors Center, in Afton State Park. It is a hilly, 25K loop winding through the park’s trail system. For the most part, the trail is on well-established footing through the woodlands and prairie. There are long climbs, rising from the river bottom, up rocky ravines, and down again. Camping is available at Afton State Park – there are camper cabins which fill up fast and there are hike in campsites. Afton State Park (866.857.2757) – Additional camping can be found at the nearby Washington County St. Croix Bluffs Regional Park. Pacers are not allowed for either the 25KM or 50KM races. Crews, while allowed in the 50K are not encouraged and crews in the 25K are not allowed. Don’t do it. If you see some trash someone else has dropped, pick it up. Keep the trail clean. We have established a 9 hour time limit for the 50KM race – this means you will have 8 hours for the 25K – this should be doable for just about anyone!